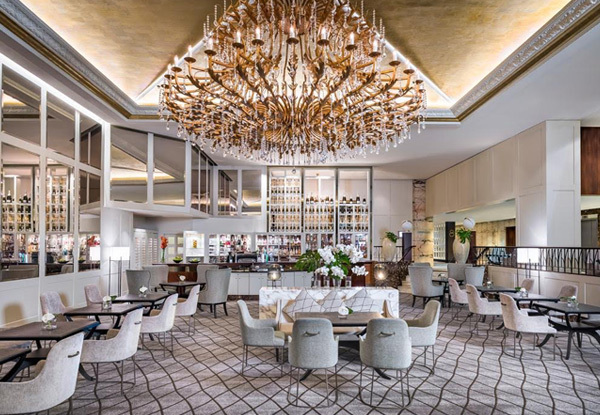 Bask in a night of luxury for two, at the five-star, upscale hotel located in the heat of the city - Cordis, Auckland, presented by the Langham Hospitality Group welcomes you. 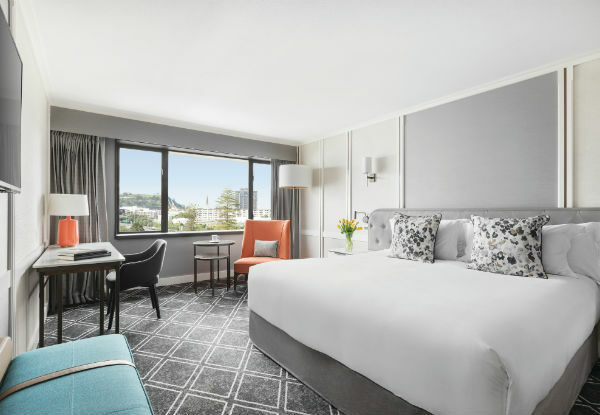 Choose from either a King or Twin Bed Deluxe Room at Cordis, Auckland, and treat yourself to all that this fine establishment has to offer. 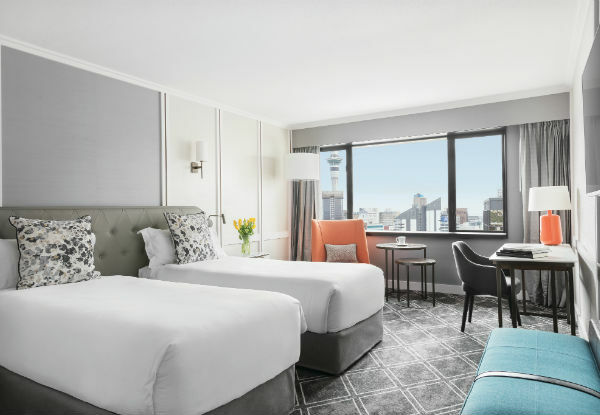 The Deluxe Room has everything you need to make your stay one to remember - with a Signature Dream Bed, 24-hour in-room dining services, Vitorria coffee machines and pods, and complimentary WIFI. 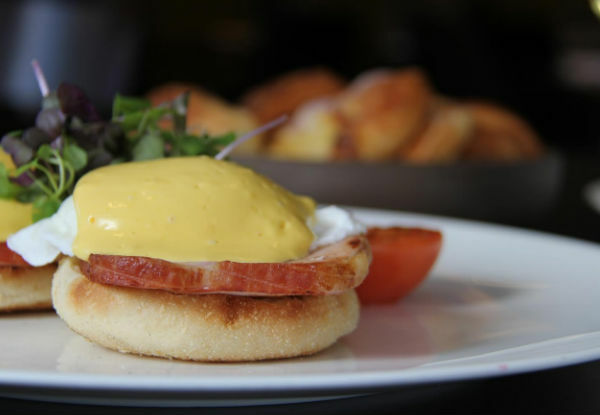 Wake up to Eight Restaurant's eight types of cuisine on offer for a heavenly breakfast unlike any other. 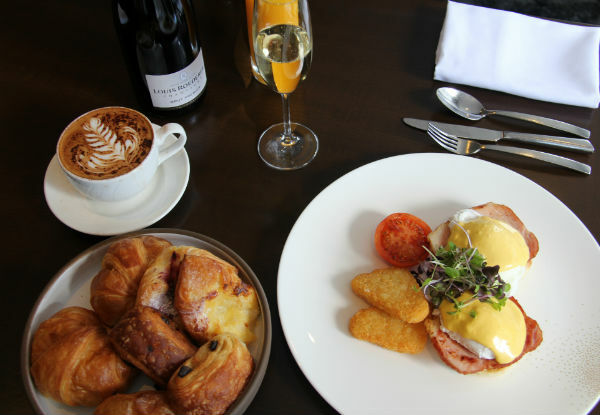 If you think Restaurants only serve dinner think again, Eight Restaurant offers up an extensive selection of the finest brunching dishes from around the world. 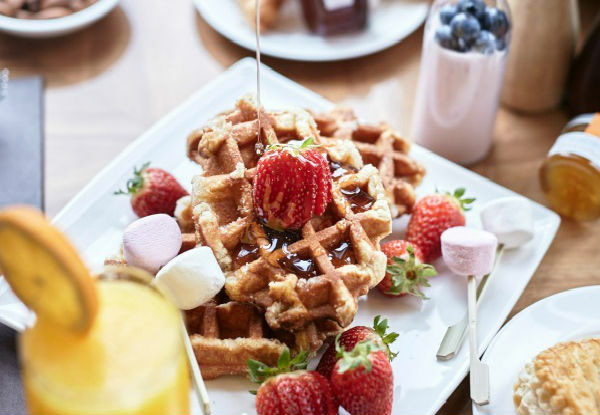 Enjoy a decadent, All-You-Can-Eat breakfast experience with all the trimmings, from eggs the way you like them to freshly-made pastries, waffles, pancakes and tropical fruits. 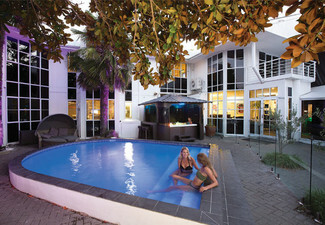 With a 1.00pm late checkout - Cordis, Auckland has everything you need to relax and unwind is right at your fingertips. 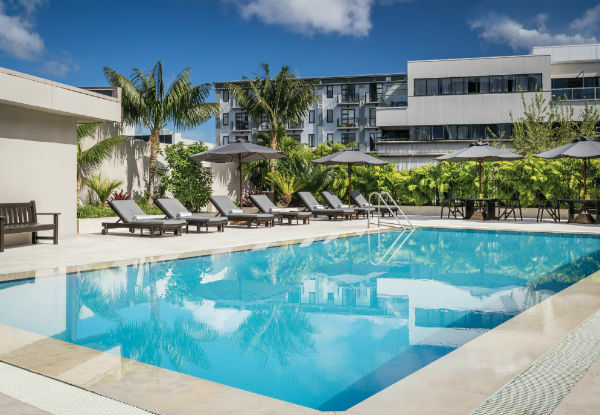 You will also be able to take full advantage of the facilities Cordis, Auckland has to offer, such as the rooftop pool, sauna, gym and steam room. Valid for stays from the 7th April 2019. 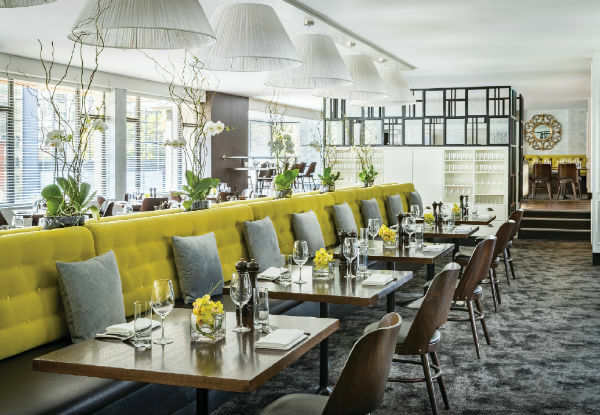 Grab a five-star luxury escape for two including one-night in a Deluxe Room, one bottle of wine and fruit bowl on arrival, breakfast at Eight Restaurant, late checkout and 15% off all hotel facilities at for $279 at Cordis, Auckland. 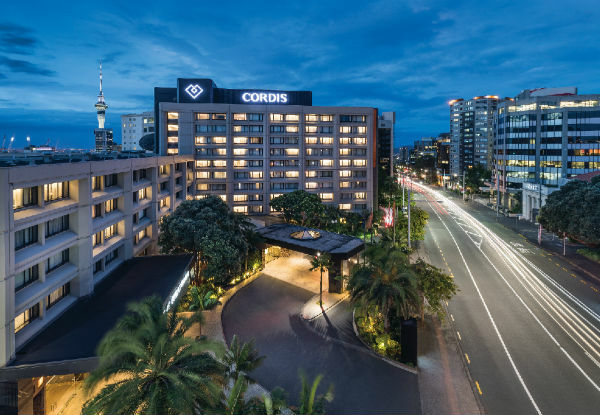 Cordis, Auckland by the Langham Hospitality Group - five stars of elegance and luxury welcomes you. 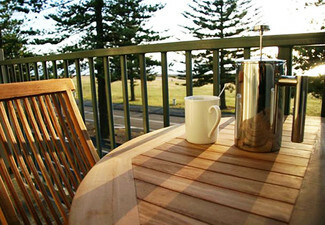 Cordis, Auckland is for guests who appreciate heartfelt service and engaging experiences. Meticulously tailored to your way of life, we are devoted to making your stay just right. 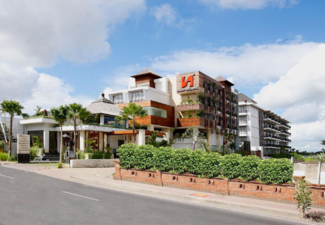 At the heart of Auckland’s lively uptown area, Cordis, Auckland by Langham Hospitality Group puts the city’s most desirable destinations easily within your reach. From distinguished delight that is Eight Restaurant, featuring eight different cuisines from around the world in an interactive dining forum, right through to the relaxing, revitalising, and award winning Chuan Day Spa, Cordis, Auckland offers patrons an unrivalled selection of the finer experiences in life. Bookings essential. BLACKOUT DATES: 16th-17th August & 6th, 7th, 12th, 16th and 19th September. We recommend booking within 5 days of purchase to avoid disappointment. Valid for stays from April 7th 2019. Subject to availability. 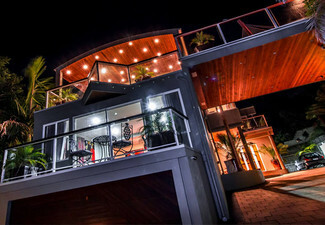 Maximum three nights stay. Deal is valid for two people. Vouchers cannot be combined. Valid for stay days stipulated on coupon. 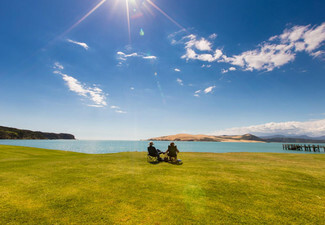 Package includes: One night in a Deluxe Room for two, one bottle of wine and fruit bowl on arrival, breakfast for two at Eight Restaurant, late checkout of 1.00pm (strictly subject to availability on arrival), and 15% off all hotel facilities, excluding room rates. Not valid in conjunction with any other offer, promotion or discount. Festive prices may apply depending on the day, payable direct. Cannot be used towards upgrade or additional accommodation. Bookings essential and dining times apply for Eight Restaurant. No cash back or refunds. 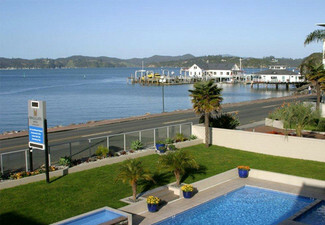 Standard conditions apply for Cordis, Auckland payment terms and requirements. No refunds unless required by law, no cashback, not to be used with any other offers.